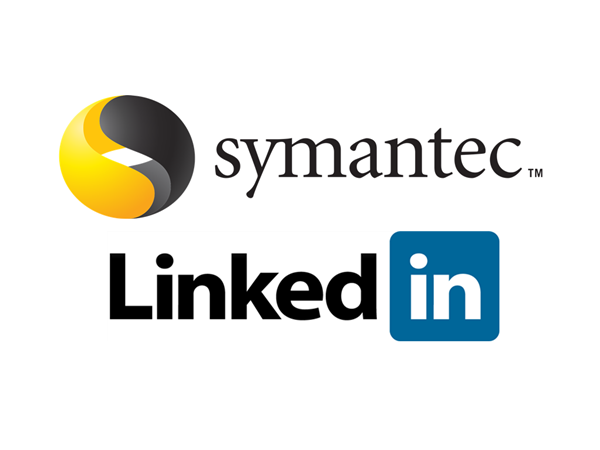 Symantec Corporation (NASDAQ:SYMC) is warning users of LinkedIn Corp (NYSE:LNKD)’s service to be wary of an increasing number of phishing attacks. According to The Economic Times, Symantec Corporation (NASDAQ:SYMC) has noticed that cyber criminals have been stepping up their efforts to phish the accounts of LinkedIn Corp (NYSE:LNKD) users via a malicious email that purports to be a support email from the business-focused social networking service. Symantec Corporation (NASDAQ:SYMC) has said in an advisory that the attacks on LinkedIn Corp (NYSE:LNKD) users have spiked this weekend with many account holders getting an email that warns of “irregular activity” on their accounts. “Due to irregular activities your LinkedIn account has been subjected to compulsory security update. LinkedIn may sometimes deny logins in cases where we believe the account could have been compromised. To do this we developed a new secure way that keeps your account safe. We have attached a form to this mail to complete this process. Please, download the form and follow the instructions on your screen,” the email reads, according to Symantec. Symantec Corporation (NASDAQ:SYMC) adds that if users follow the link in the email, the provided information will be sent directly to the attackers. The security company also warned that the dangerous site is only a copy of the LinkedIn Corp (NYSE:LNKD) site and its HTML code finds a way to bypass browser blacklists that usually warn a user of a compromised site. Symantec suggests that LinkedIn should enable two-step verification to ensure that even if account information is compromised, attackers will not gain access to user accounts. Martin Whitman’s Third Avenue Management Symantec reported ownership of about 2.73 million Corporation (NASDAQ:SYMC) shares by 3Q2014’s end. Philippe Laffont’s Coatue Management owned about 3.46 million LinkedIn Corp (NYSE:LNKD) shares also by the end of the third quarter of 2014.